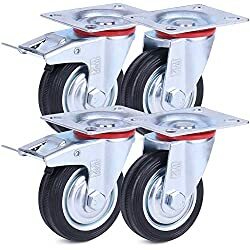 Pack Of 2 - 10" Pneumatic Wheels For Sack Trucks / Trolleys / Wheelbarrows. 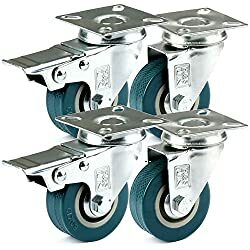 778498 products found in Wheels. 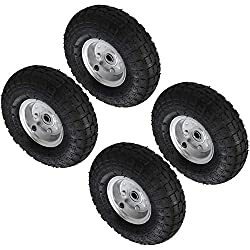 Your request for Wheels revealed a total of 6778498 results.